Receiving the “Emeritus” distinction is the highest honor the Community Foundation board can bestow on former members. Emeriti are selected because of their long-term dedication and support for the Community Foundation. They inspire others to action, and show future board members an aspirational level of service and engagement. 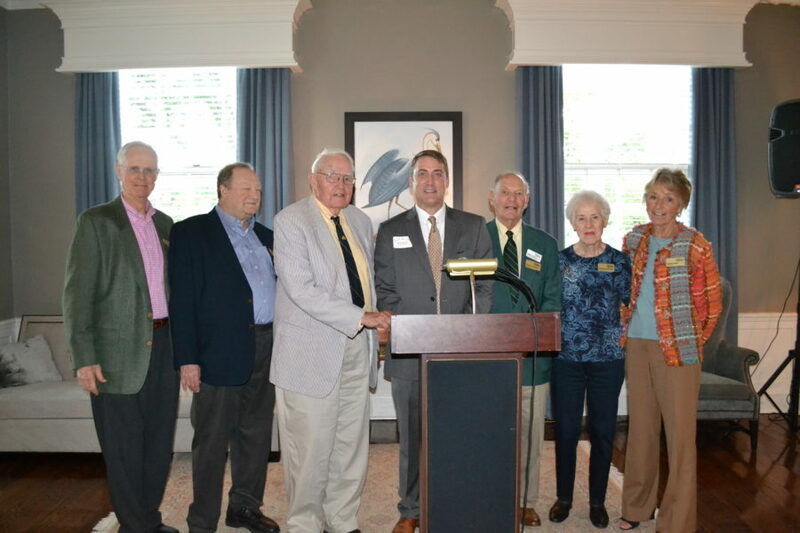 Emeriti serve as non-voting members of the Community Foundation board, and may serve on select board committees.